Woolworths has appointed a former marketer from archrival Coles to become the supermarket’s first CMO. The CMO role is a new operational role at Woolworths and is part of a restructure of the marketing division. For the position, Woolworths has chosen Tony Phillips, who spent seven years in various marketing positions at Coles. 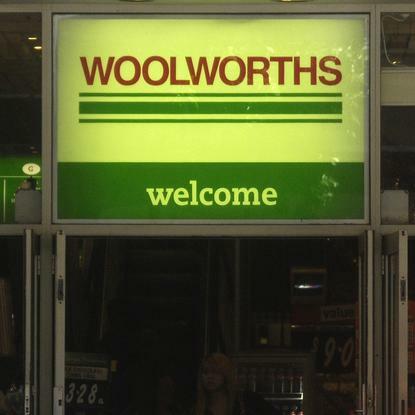 Last year, Woolworths named Jess Gill as its head marketer, but the position was not called CMO but rather general manager of marketing. With the addition of Phillips as CMO, Gill will become director of customer experience. In that role, which is also new for Woolworths, Gill will lead development of Woolworths’ brand strategy, format development including store design and layout, online customer experience and embedding deeper customer insights throughout our business, Woolworths said. Woolworths said Phillips “will build on the foundation laid by [Gill]". Also, Woolworths announced it has added Leo Burnett, the creative agency headed by Todd Sampson. “With a new marketing team of Tony and Jess, combined with a new creative agency in the roster in Leo Burnett, I know we will further strengthen our position as Australia’s leading supermarket,” said Tjeerd Jegen, managing director of Australian supermarkets and petro.